By keeping the compositions the same and altering the palette, we are better able to see how changes in color affect our work. In this exercise, we see the contour drawings which provides the framework for the gradations. 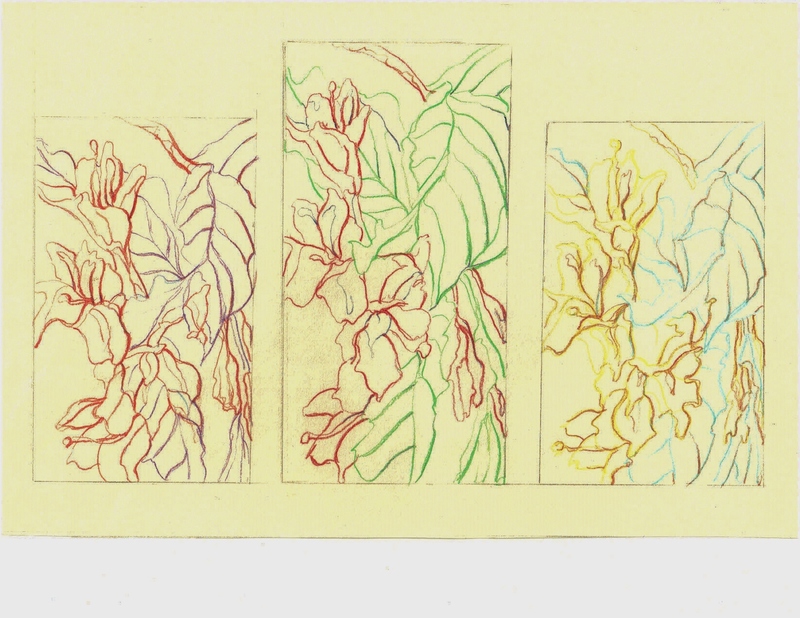 Making the drawings constant in similarity allows the differences in the color scheme to become more apparent. 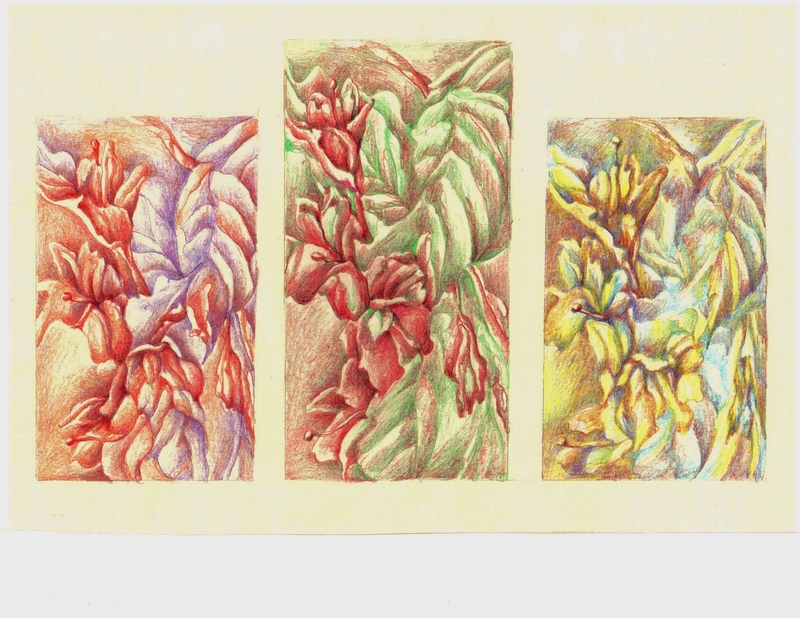 You are currently reading Changing Palette; Flowers for Valentines Day at Dr. Mary McNaughton and Drawing.